Spitze! is America's Oktoberfest Show Band! Spitze! 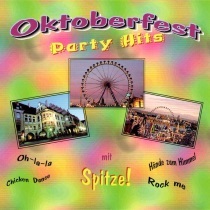 is America’s Oktoberfest Party Band! They are one of the best live performing bands in the USA playing German based music. Don’t pass this CD today!